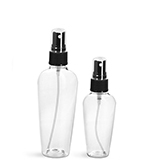 Try these clear PET plastic cylinder bottles with black polypropylene mini trigger sprayers to package and dispense your products! 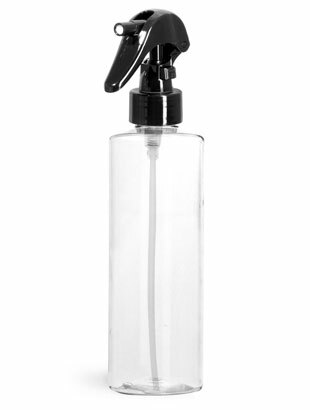 All mini trigger sprayers feature a 0.21 cc output and 24/410 neck finish. 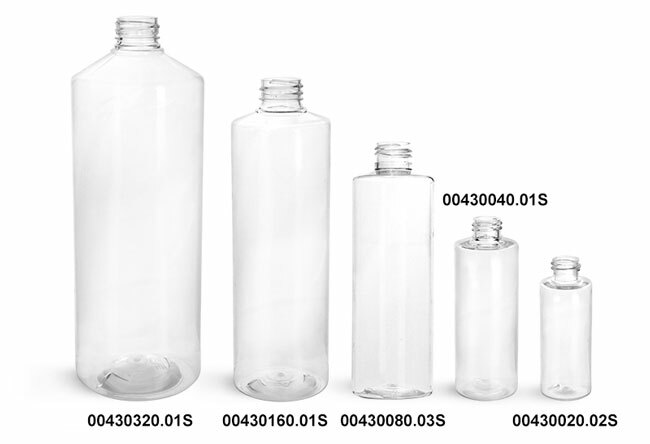 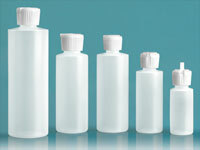 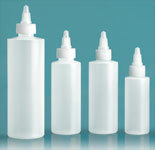 Click the Add-Ons button below to view compatible labels for these plastic bottles. 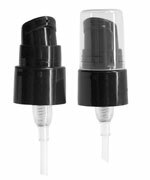 As always be sure to test this packaging with your product to ensure proper compatibility.